Fiat Chrysler’s woes related to millions of Jeeps that could catch fire after being rear-ended continued today as a judge rejected the company’s request for a new a trial in the wrongful death case of a four-year-old boy. A Georgia judge denied the car maker’s motion to retry the case in which a jury earlier this year ordered the company to pay $150 million to the boy’s family after ruling that Chrysler acted with reckless disregard for human life by selling the family a 1999 Jeep with a gas tank mounted behind the rear axle. Superior Court Judge J. Kevin Chason wrote in his decision [PDF] to deny the motion that the evidence against FCA was “overwhelming” in the original case. In the original lawsuit, the family argued that the fire was a direct result of the gas tank’s poor position, as it was located in a “crush zone” behind the rear axle and knew the location was dangerous. In March 2012, a pickup truck slammed into the rear-end of a Jeep carrying the young boy. According the suit, the collision caused a fuel leak and the Jeep caught fire, killing the boy. Fiat Chrysler [FCA] argued in its motion for the retrial that jurors ignored the court’s directions and that they were given outside guidance with regard to the amount the company should be required to pay. The automaker had also argued that cross-examination by the family’s attorneys was improper. While the company lost its bid for a new trial, the judge did reduce the amount Fiat Chrysler must pay the family to $40 million. The automaker must still agree to the reduction, CBS News reports. “The reduction in the damage awards does not cure the many errors that tainted this verdict and denied FCA US a fair trial. We are considering our legal options.” Fiat spokesman Michael Palese said in a statement to CBS News. 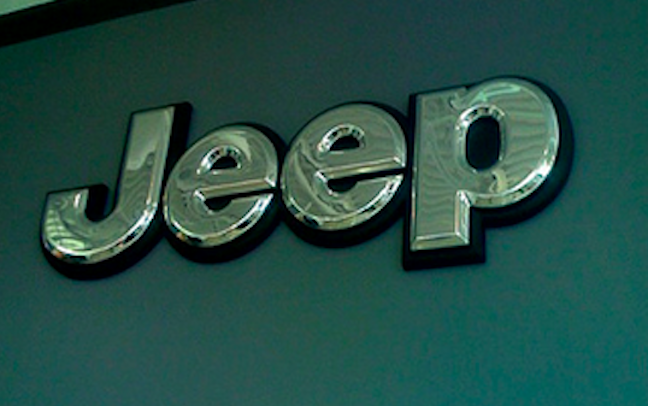 Wednesday’s decision comes just days after the National Highway Traffic Safety Administration announced it has imposed a $105 million fine against Fiat Chrysler for failing to adequately address 23 safety recalls, including the 2013 Jeep recall.